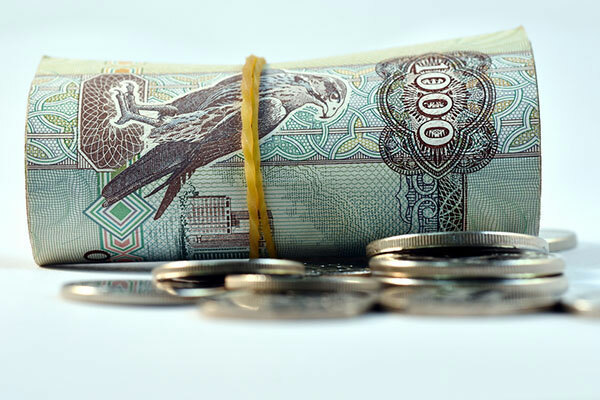 Abu Dhabi Islamic Bank (Adib) has launched a 100 per cent capital-protected, Sharia’a-compliant equities basket note which captures the growth potential of companies operating in the cybersecurity sector. The investment note matures in 12 months and provides 100 per cent protection at maturity to minimise investment risk. The note is open for subscription until March 24 with a minimum investment requirement of $30,000, reported Emirates news agency Wam. Customers will have the option to redeem the investment after a three-month lock-in period on a monthly basis. The note provides clients with the opportunity to invest in an equity basket of leading global cybersecurity companies, including Imperva, Splunk, Proofpoint and Palo Alto Networks. Saif Alkeem, head of Wealth Management & Priority Banking at Adib, said: "We continue to see strong demand for our equity structured notes as they offer compelling returns by capturing the growth potential of exciting companies operating in dynamic sectors. Adib’s investment note provides exposure to proven companies at the cutting-edge of cybersecurity, an industry that is constantly evolving due to technological advances and heightened risks. “The industry is experiencing significant growth as corporates and individuals seek protection from cyber-attacks, with estimates suggesting that $1 trillion will be spent on cybersecurity products and services before 2021. Adib is providing a unique opportunity to tap this growth, while offering the peace of mind of full capital protection." The cost of cybercrime may reach $6 trillion by 2021 according to Cybersecurity Ventures. A number of high-profile cyberattacks have been registered to public and private sector organisations in recent years. In May 2017, the WannaCry ransomware attack was estimated to have affected more than 200,000 computers across 150 countries, with total damages well into the billions of dollars. Such global events have buoyed leading cybersecurity firms such as those contained within the equity basket, which have posted double-digit returns over the last year.